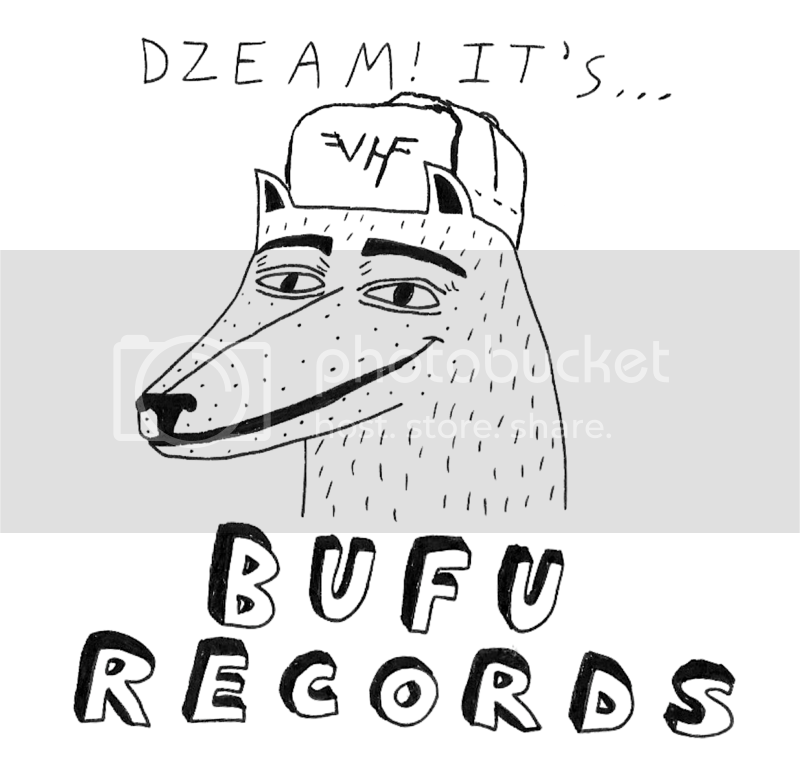 BUFU Records is a US-based music label owned and operated by Ben Katzman and Christopher Collins. 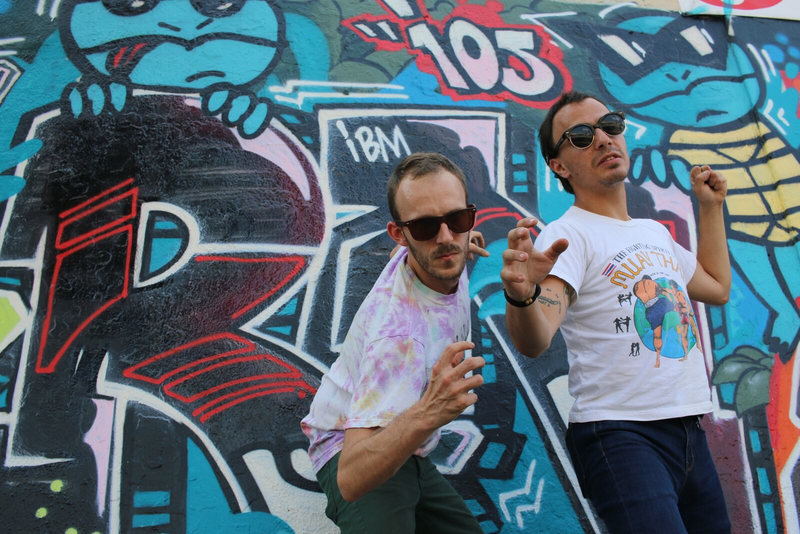 Founded in 2012 in Boston, MA, BUFU Records is a true labor of love. Our mission is to provide a platform for artists who cherish personal flavor and peculiar shred styles over genre conformity. We favor the naïveté of honest expression and the purity of rok ‘n rol. Our ethos: spread the shred, and chill mad hard. For all inquiries and submissions: BUFURECS [at] gmail [dot] com.